The Cooler Bag keeps breast milk cool and safe, wherever you need to take it. 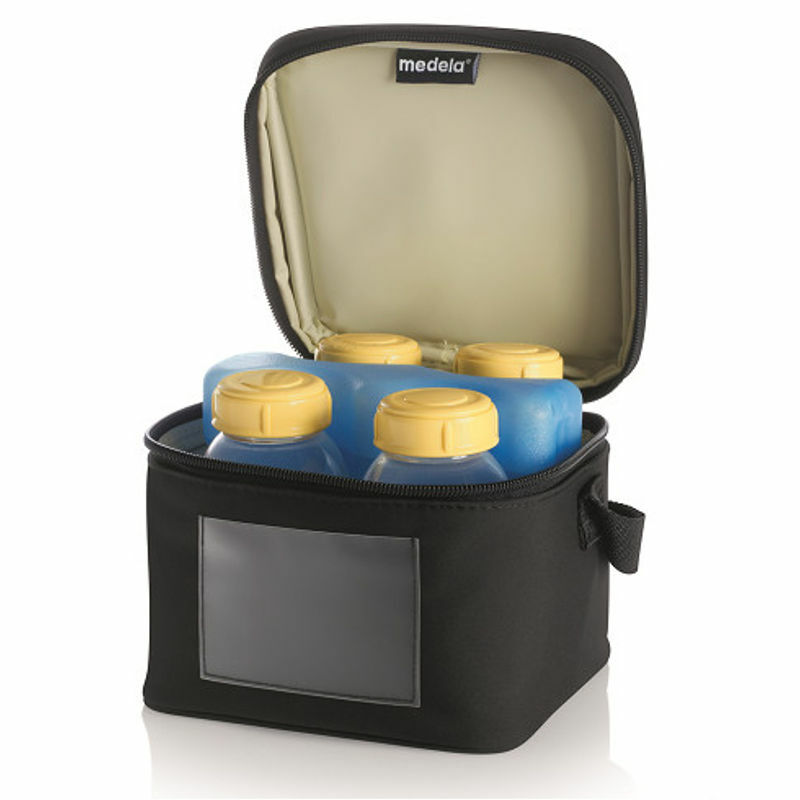 The contoured ice pack is specially designed for Medela bottles and maximises breast milk storage time. The insulation on the inside of the bag will keep the expressed breast milk cool for longer. It comes with four Medela breast milk bottles and a separate cooling element. Explore the entire range of Feeding and Nursing available on Nykaa. Shop more Medela products here.You can browse through the complete world of Medela Feeding and Nursing .